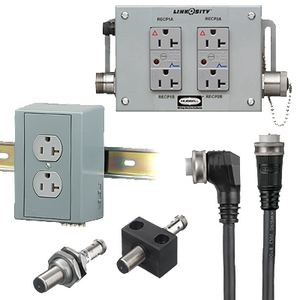 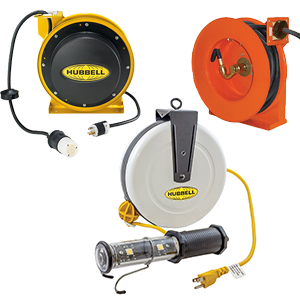 Hubbell manufactures the highest quality industrial wiring device products that outperform, outlast and deliver enhanced reliability and performance. 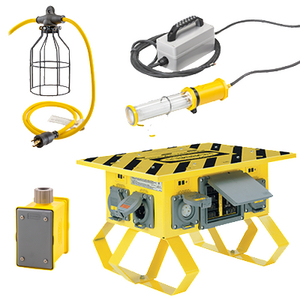 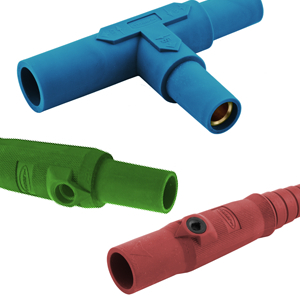 Invest in solutions to support the complex processes that keep your plant running. 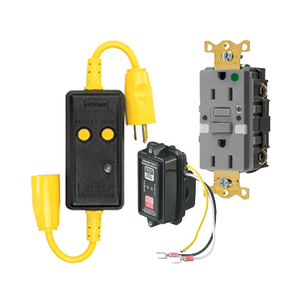 When you have safe, reliable Hubbell wiring devices that you can depend on, you’ll rest easy knowing that your industrial facility is maximizing productivity and performance. 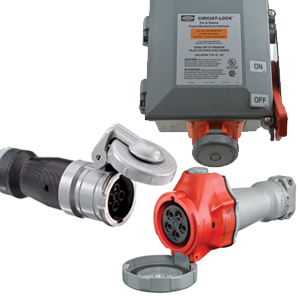 We’ve got you covered when it comes to every area of your industrial plant or facility. 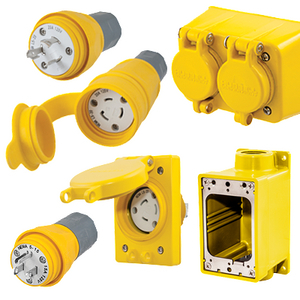 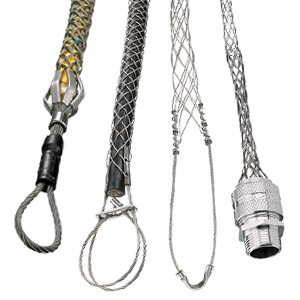 Our power, data, voice, and multimedia devices are designed to endure harsh environments and keep safety at the forefront. 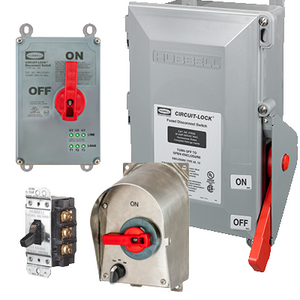 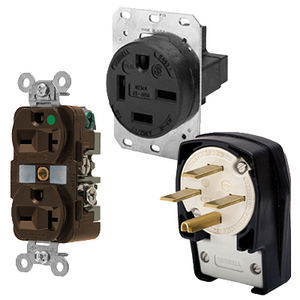 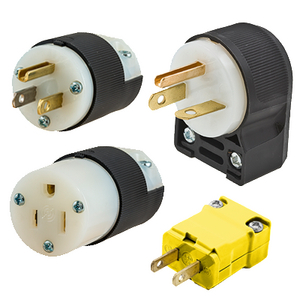 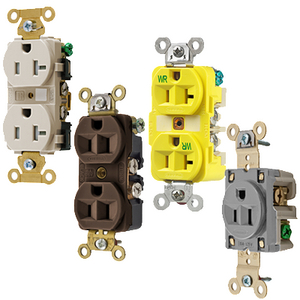 Hubbell wiring devices operate at peak performance, comply with necessary standards, and are easy to install and use.